The loss of a loved one is always experienced in different ways by each person mourning. However, in many cultures, there are rituals, customs, and beliefs which offer guidance and support during this difficult time. In the Sikh religion, there are scriptures and customs that clearly explore the dos and don’ts of preparing for and conducting yourself during a Sikh funeral. These cover the process from the very start of the mourning experience, right through to the appropriate conduct and rites to conduct during the funeral. 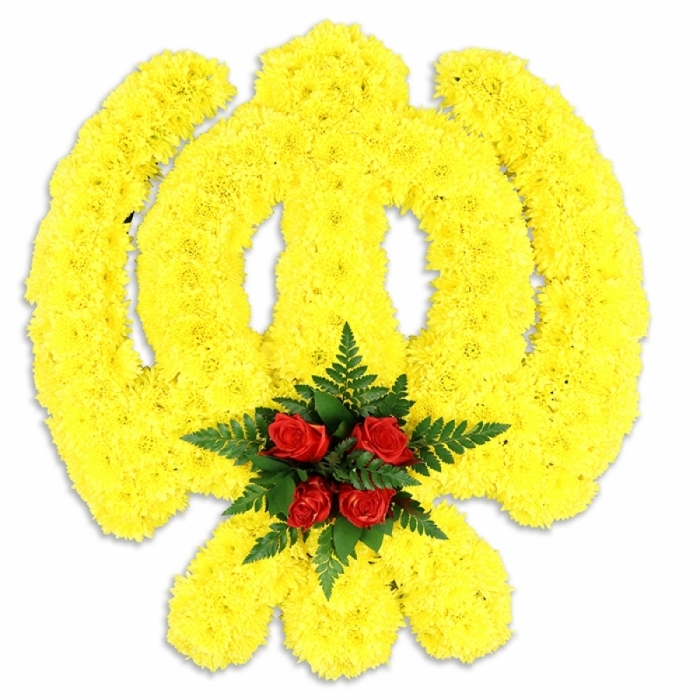 If you are attending a Sikh funeral it is helpful to understand these customs, to help you decide how to behave and how to handle sensitive issues such as funeral flowers, and dress. The way an individual experiences grief will differ from person to person and it is natural for those close to the deceased to experience strong emotions and feelings of loss. Supporting those around you is a core part of Sikh culture and is especially applicable during a period of mourning. However, it is also important to respect an individual’s right to grieve in a way that is most appropriate for them. ● Provide care and support to the elderly and the young, who may not understand what is happening around them. ● Offer help dealing with any errands, phone calls or chores that need to be done during the mourning period. ● Take bibek vegetarian langar to the home at least a day before the funeral, and help with preparations for langar and prashad after Gurdwara services. ● Use tobacco products of any kind if you are preparing dishes for funeral services, or when visiting the family of the deceased. And don’t use it while attending the funeral either. As with all funerals, it is important to show your respect for the deceased and their family by conducting yourself in an appropriate manner. 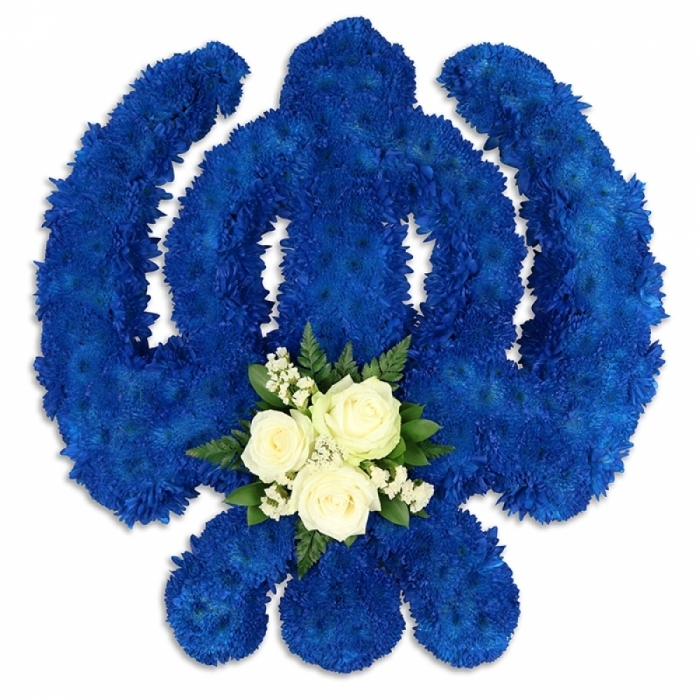 This includes knowing whether and when to send funeral flowers to the family and what to wear. An important aspect of any funeral rite is how to honour the deceased, as well as showing respect to the bereaved family. 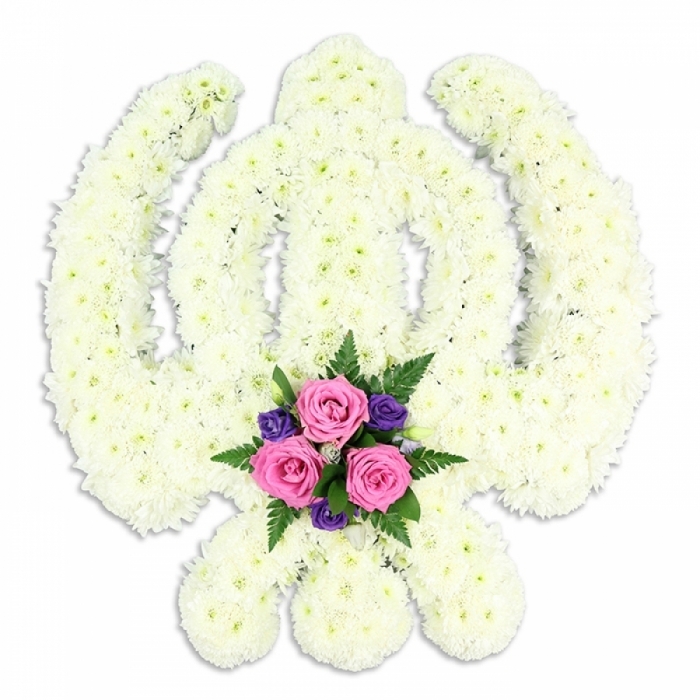 In the Sikh culture, this can include the Khanda Sikh tribute and other funeral tributes.